Stanford Advanced Materials (SAM) is a trusted supplier of a wide range of metals and compounds. We offer various rubidium compounds including rubidium carbonate, rubidium nitrate, etc. 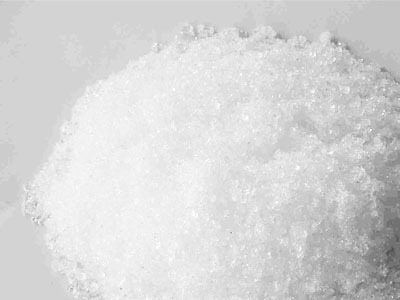 Rubidium nitrate (RbNO3) is a white crystalline powder that is highly soluble in water and very slightly soluble in acetone. It is widely applied in magneto hydrodynamic power generation, special ceramics industry.